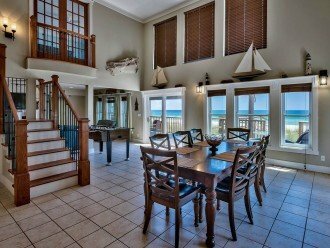 Large Beach Front Home with Gorgious Gulf Front Sunsets from your party deck. 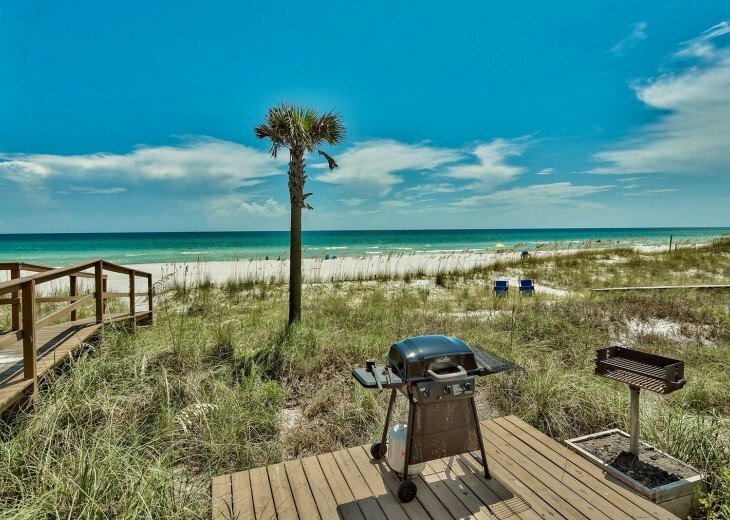 The beach is your backyard ! 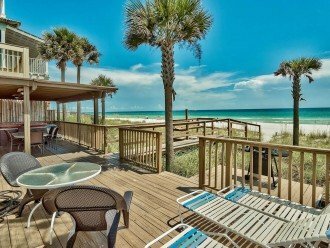 Enjoy the Sunset from your huge deck [53*13] or from your new private top of the line 7 persons hot tub. 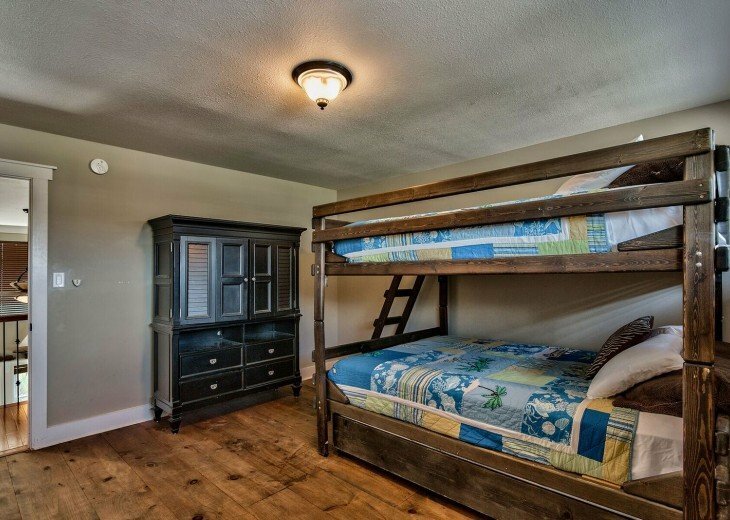 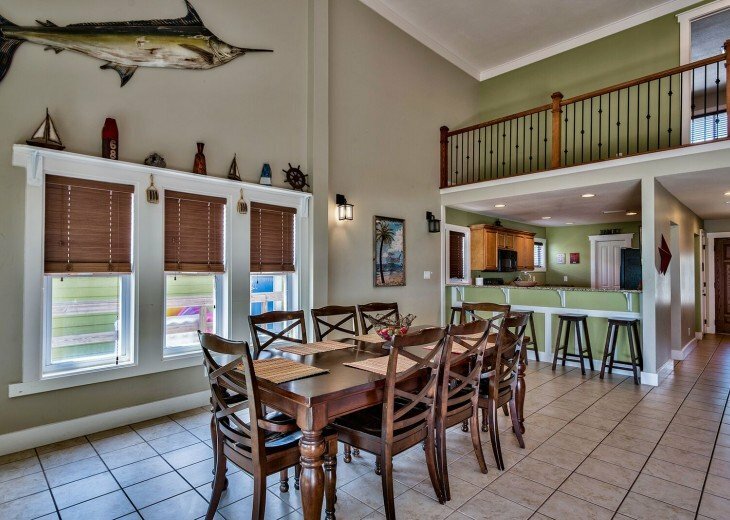 Huge great room include professional foosball table, for great times between friends! 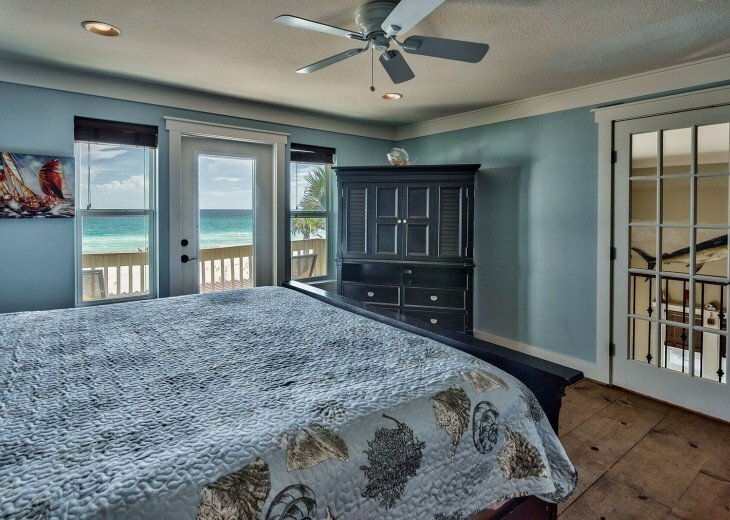 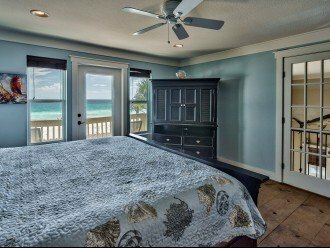 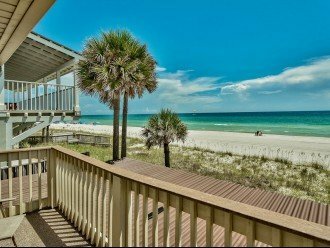 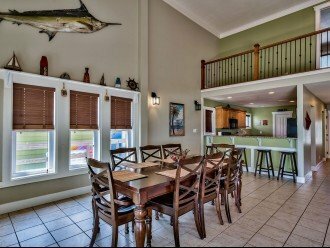 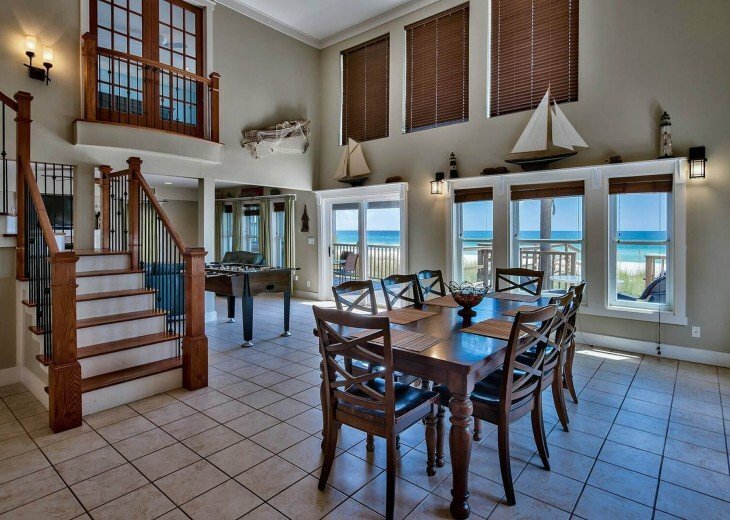 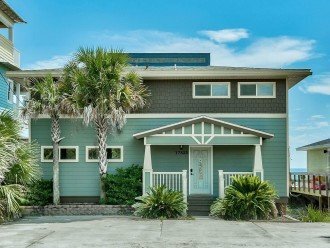 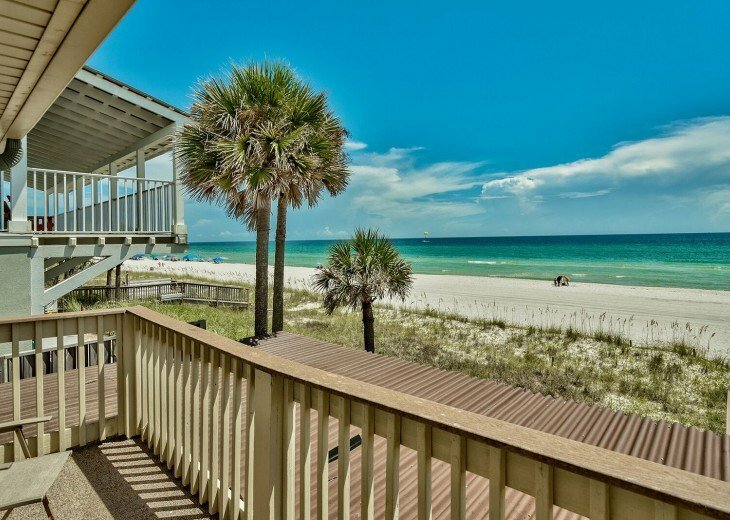 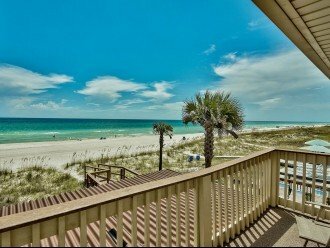 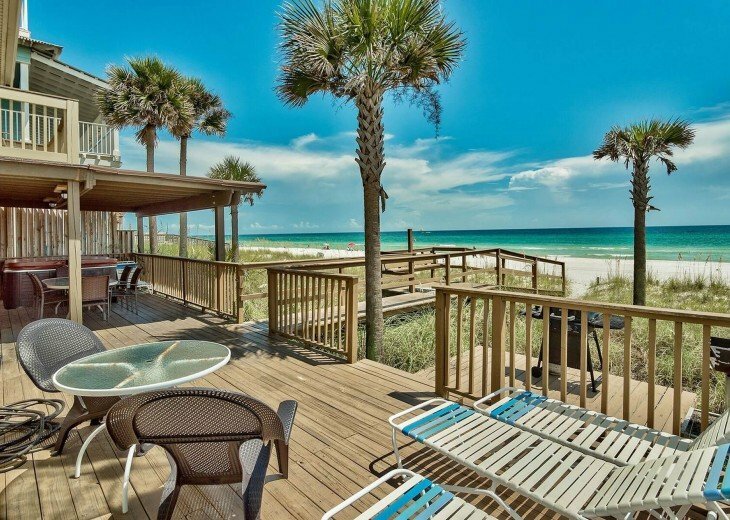 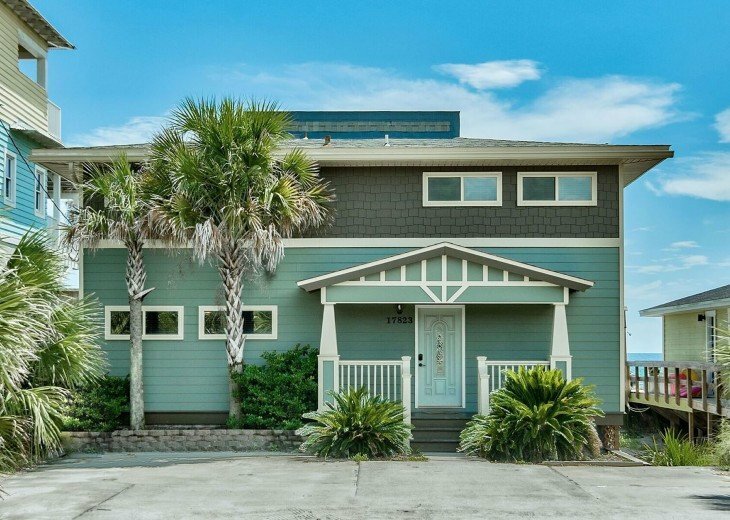 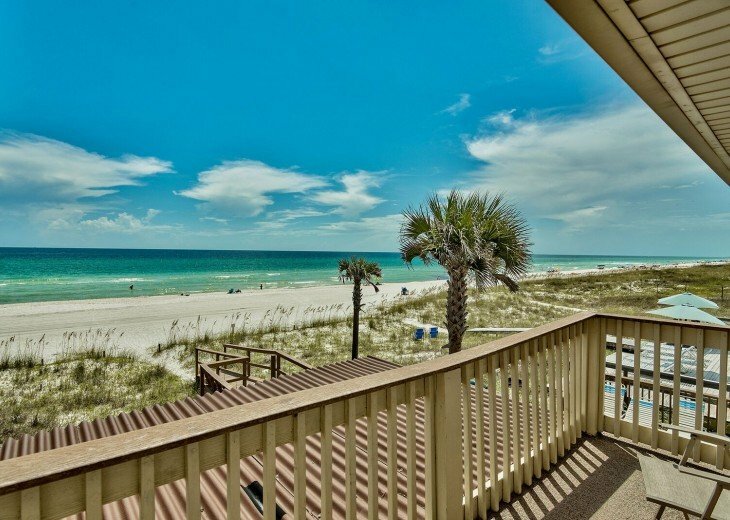 Come and relax with your family or friends in this beautiful Beachfront and Gulf Front house! 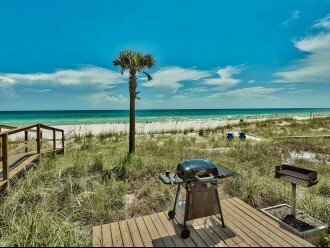 Quiet West end area of Panama city beach, no condo or high rise! 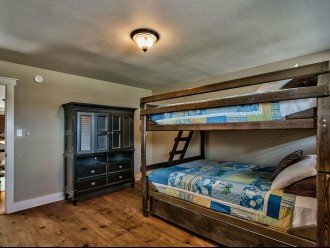 Foosball table, kids (and adults) love it! 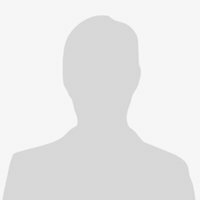 Rate provided for information only, and are not contractual.